What better way to celebrate the new season of Downton Abbey than with a classic cocktail? The Abbey cocktail is a classic gin drink that is perfect to sip on while tuning into the new season of this beloved British drama. Are you looking forward to the new season of Downton Abbey? Most loyal fans will be tuning in on Sunday, Jan. 6, 2013 to watch the thrilling season premiere of this classic British show. Filled with drama, intrigue and of course romance, this show most definitely needs a fabulous drink to sip on while you dive into the new season. Fill up your martini glass with an Abbey cocktail, a classic gin cocktail loaded with gin, Lillet blanc, orange juice and bitters. Lillet blanc is a brand of French aperitif wine. It is a blend of Bordeaux wines, Sauvignon Blanc, Semillon and Muscadelle and citrus liqueurs. In France it is served on ice with a slice of orange, or lime, and is also used in cocktails or as an excellent spritzer wine with club soda and lime. Place the gin, martini shaker and a martini glass in the freezer for 30 minutes. Fill your martini shaker with ice. 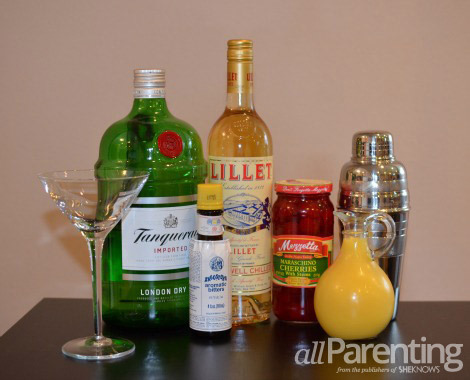 Add the gin, Lillet, orange juice and bitters to the shaker and shake vigorously until well combined. 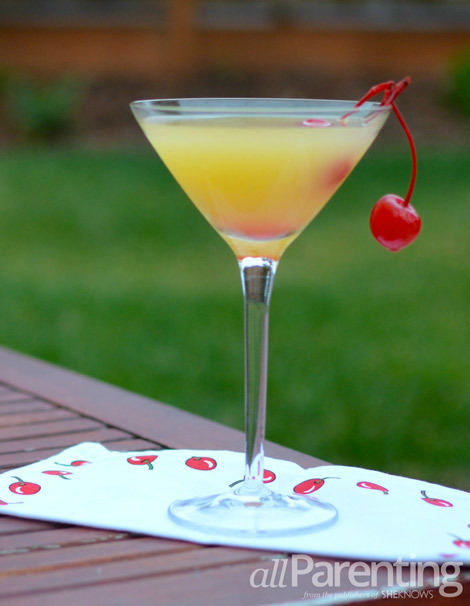 Pour into your chilled glass and garnish with a cherry. Enjoy!